For the Perfect Part . . .
For Fine Hair or Brushing Wet . . . 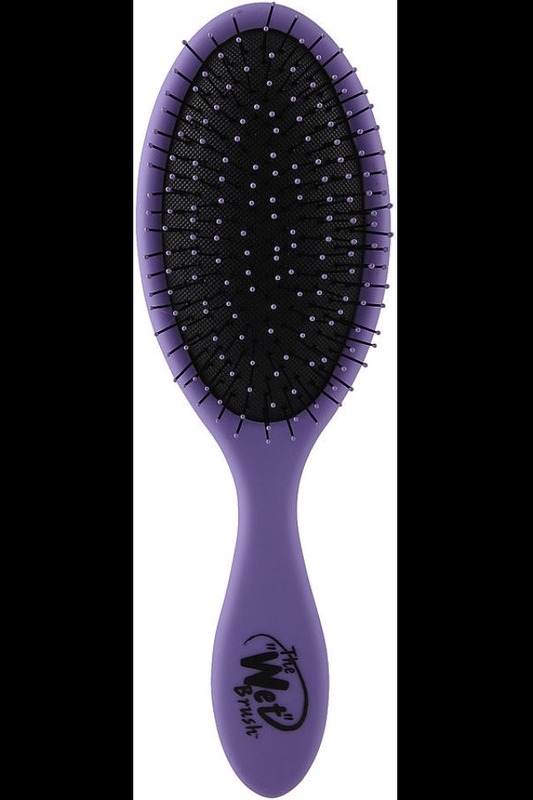 The Wet Brush ($9) is actually great for a couple of reasons: not only do its flexible bristles help detangle wet hair without breaking it, but it's also the perfect brush for ladies with thin hair. 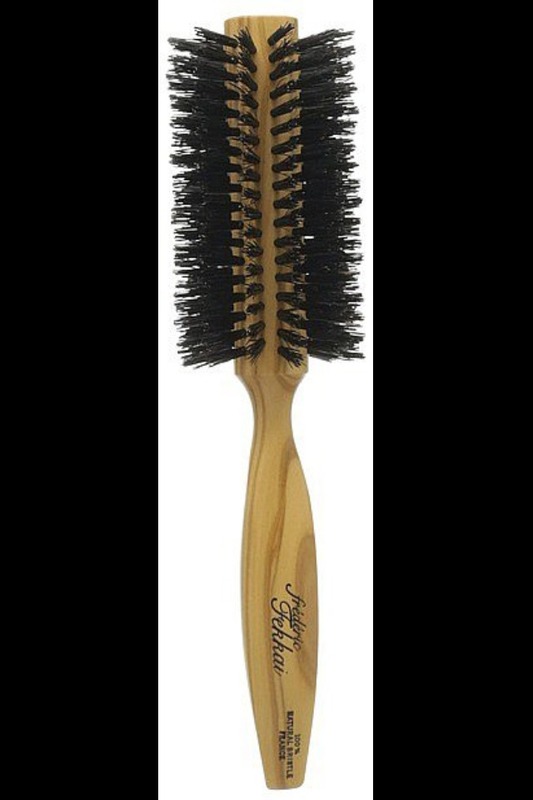 Because its bristles are so gentle, it works through knots. Yes, curly girls can actually brush their hair! 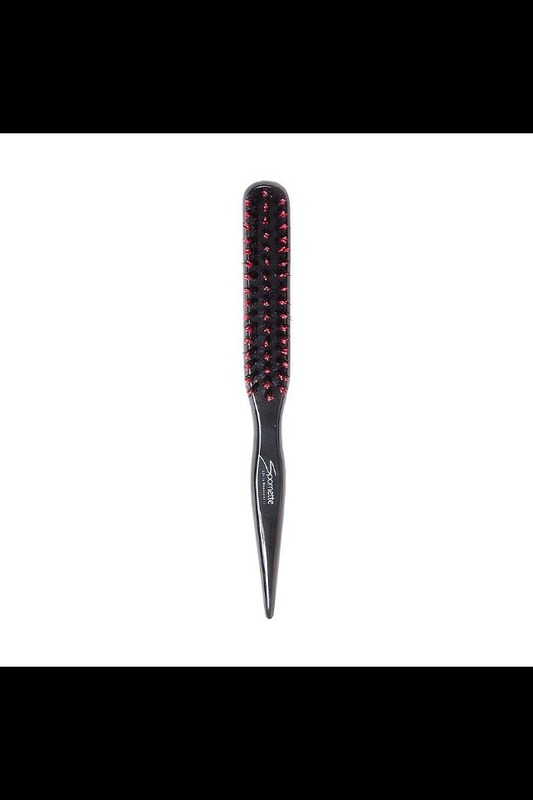 Our editor Jessica Cruel swears by the Denman D4 Classic Styling Brush ($13). 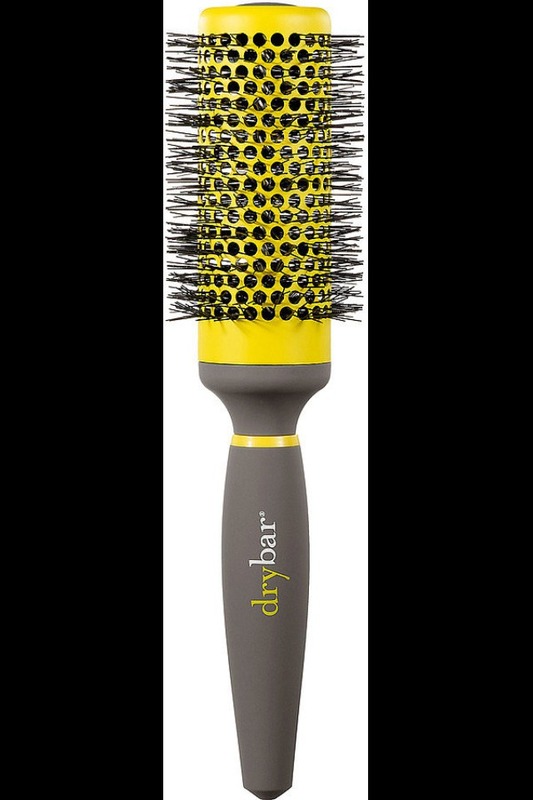 The bristles are moveable, so they won't snag your spirals, and it's good for detangling wet locks (just add leave-in conditioner). 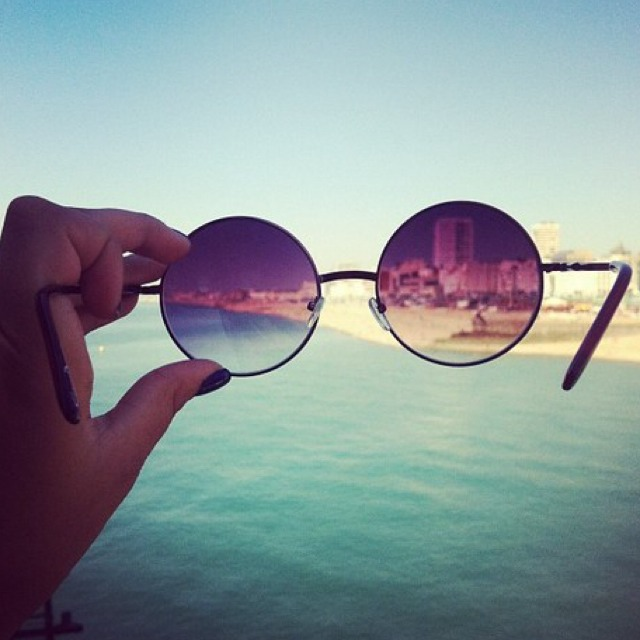 For Finishing . . . 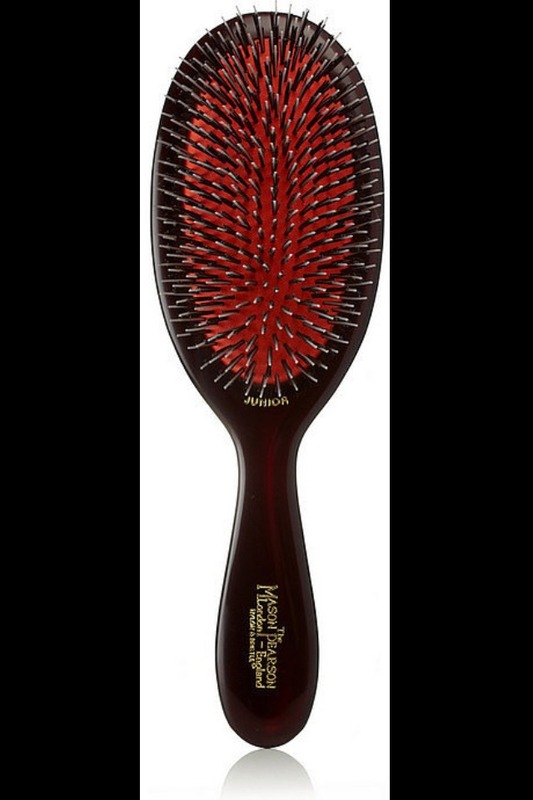 Consider the Mason Pearson Brush ($170) the gold standard of hairbrushes. 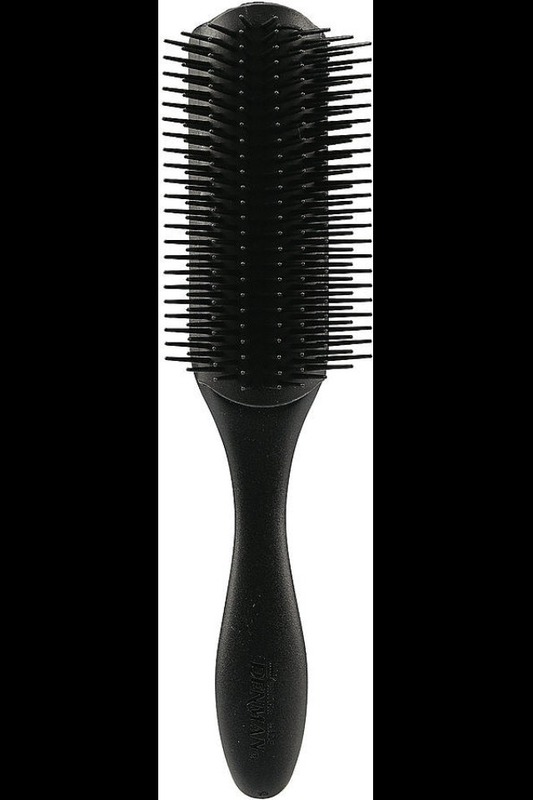 Its mixed, natural bristles make it a winner for all hair types, and it helps polish strands. Insider tip: use it before you shower or get into bed to distribute your natural oils down your hair. For Smooth Blowouts . . .
Not all round brushes are created equal, so it's important to know how and when to use which kind. 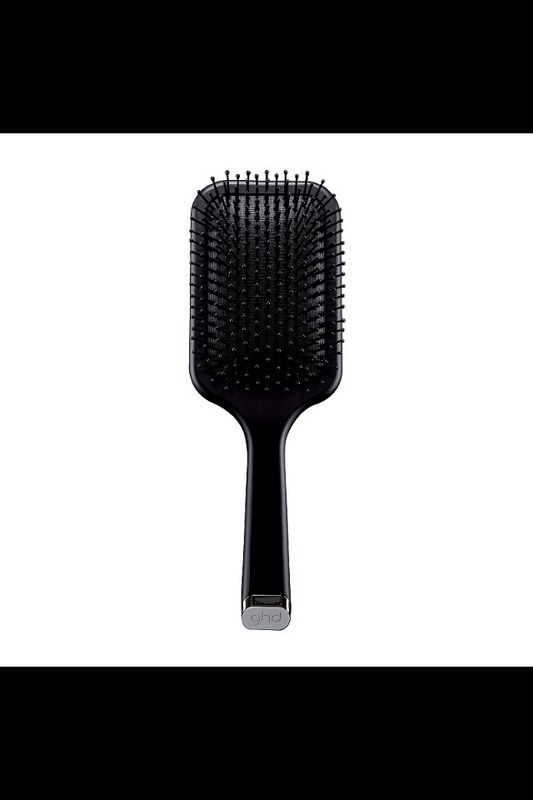 A bristle round brush, like Frédéric Fekkai's Large Round Brush ($65), should be used on wet hair to create a smooth, silky blowout. For Detangling . 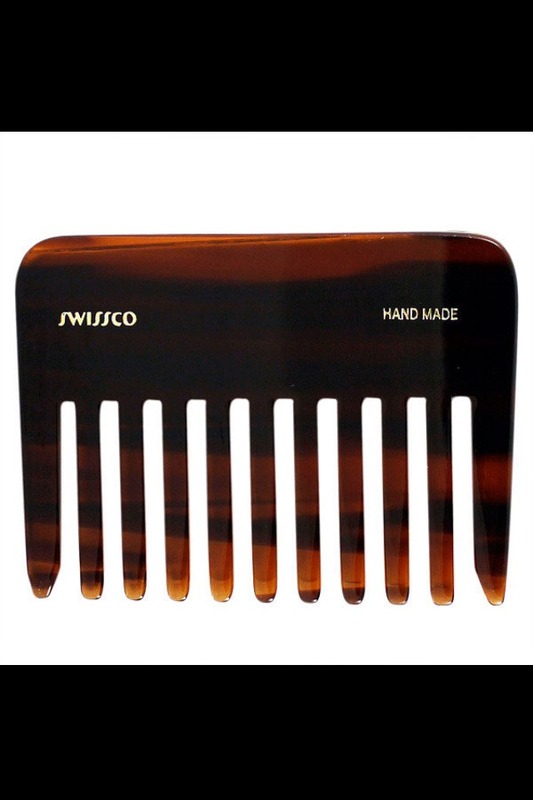 . .
A detangling brush like Swissco's Tortoise Wide Tooth Comb ($9) is great for getting knots out on the go. 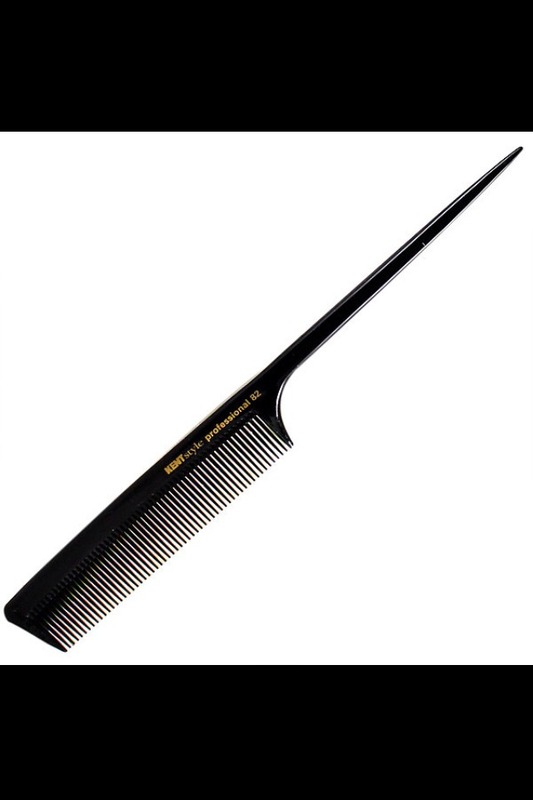 But you should only ever use a plastic comb like this on dry hair, since the teeth are hard and can cause breakage on wet strands. For Creating Curls . . .
For Long, Straight Hair . . .
For Teasing . . .